Struggle. 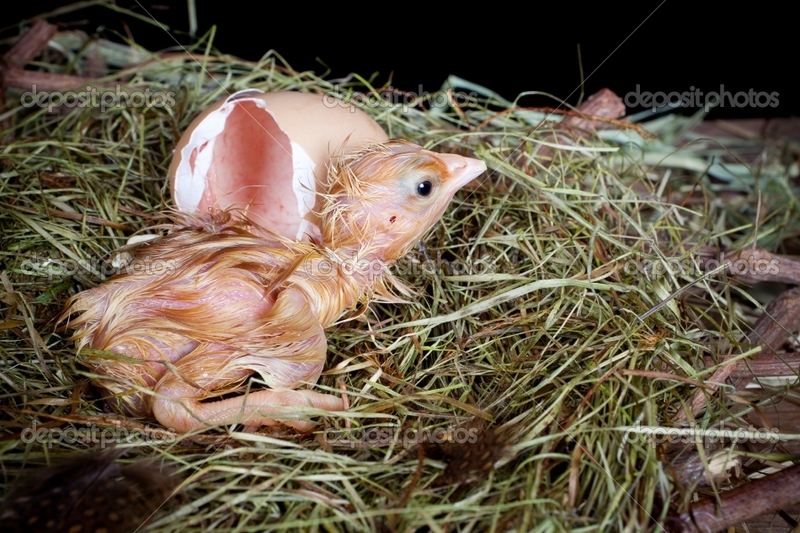 When I was really young I learned that chicken's need to struggle out of their own shells to become strong. To be healthy. As a little girl I was fascinated by this fact. Helping could hurt? Helping a little cute adorable chicken could hurt them. 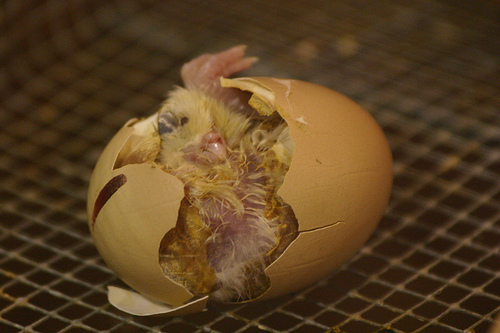 WikiAnswers says "Do NOT help your chicken out of its shell!!! It needs to do it by itself! If you help a chicken out of its shell then it could get sick and even die". During church I pondered. I thought about this analogy and could see how my helping is not always helpful. I like to make things easy and now I am curious. Is there a chance making things easy hurts? I saw this clearer. Differently. My heart is stirred. Trusting a chicken can meet the challenges ahead of them is trusting the nature of God and all His goodness. There is a bigger lesson here. Heavenly Father is such a divine teacher.